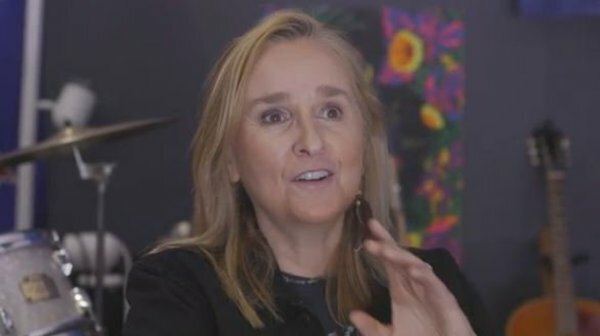 You are here: Home / News / Two NEW Pledge Music Updates! Two NEW Pledge Music Updates! Pledge Music has releasd two new updates! 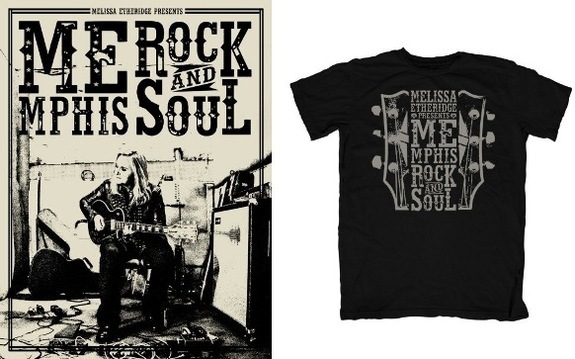 The T-Shirt & Screen Print designs have been revealed as well as a new video from Melissa telling the story about one of the tracks on MEmphis Rock and Soul called "Any Other Way."